STRATA Architecture Inc. was hired by HEDFC (The Housing and Economic Development Financial Corporation) as a preservation consultant and architect of record for preparation of the Benton Boulevard Corridor Redevelopment Project within the historic Santa Fe Place National Register Historic District. 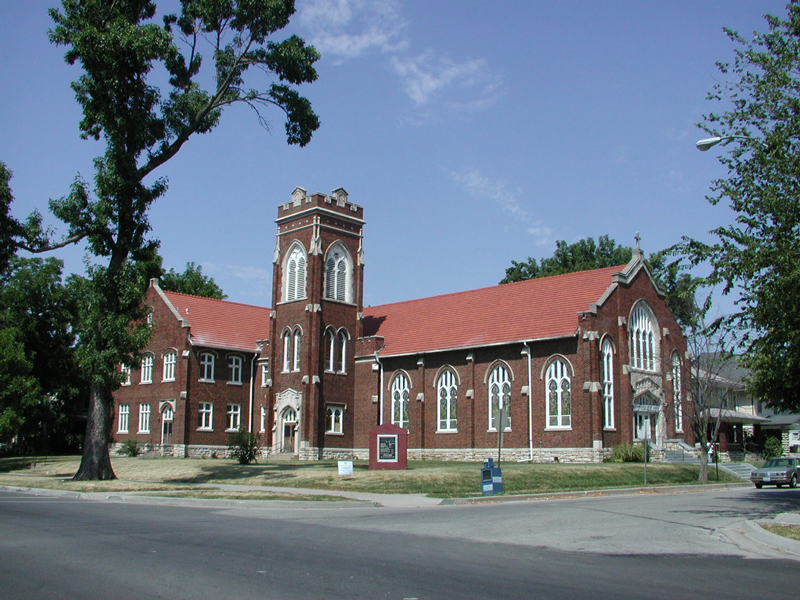 The Santa Fe Place Historic District is an urban, residential neighborhood which consists of over 800 properties on 160 acres in northeast Kansas City. Platted in 1897, major development occurred between 1902 and 1925, and remains relatively intact. 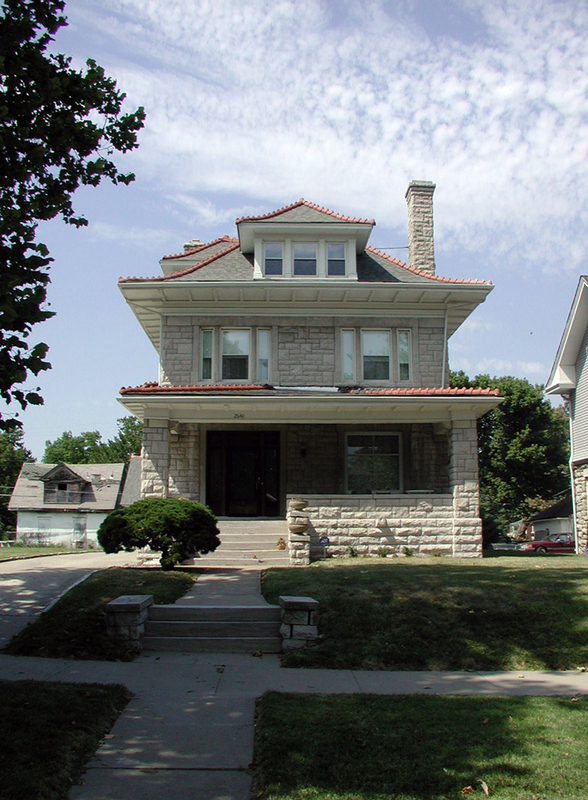 Homes are primarily frame construction in variations of a Bungalow or Kansas City Shirtwaist Style, though few high styles appear scattered throughout the district. Originally developed as a prestigious and exclusive community, the neighborhood design reflects order, refinement and harmony. 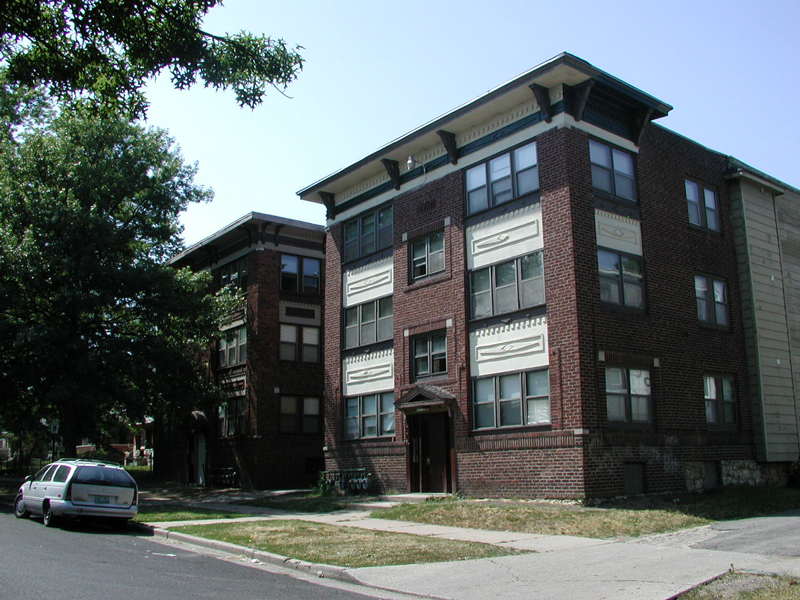 The neighborhood has been adapted over the years to the demands for more housing, including the construction of several apartment buildings lining the main boulevard. 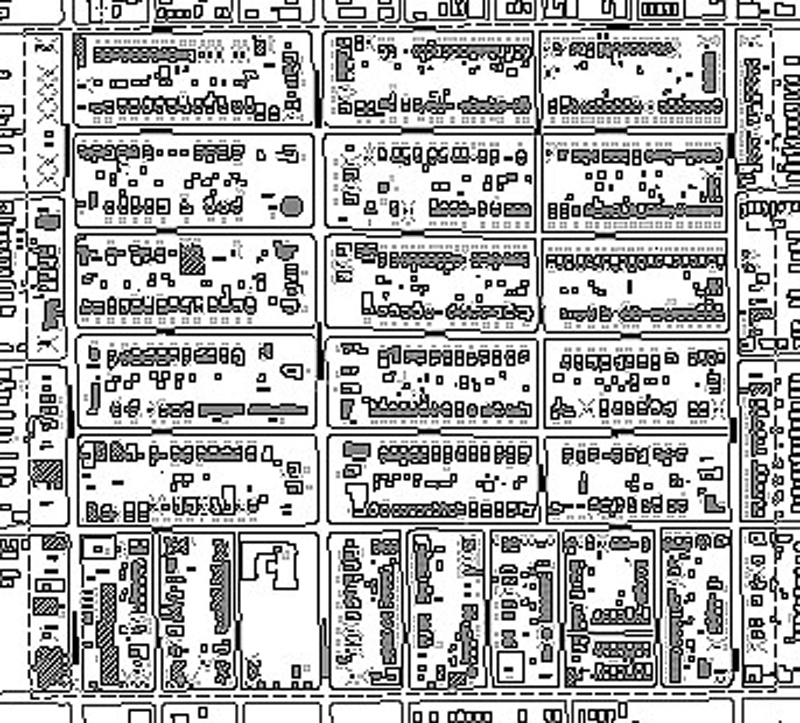 The Great Depression had a profound effect on the neighborhood and through a Missouri Supreme Court battle challenging the racist covenants, the Santa Fe Place Neighborhood became the first major residential area in Kansas City where middle and upper class Black families came to live. 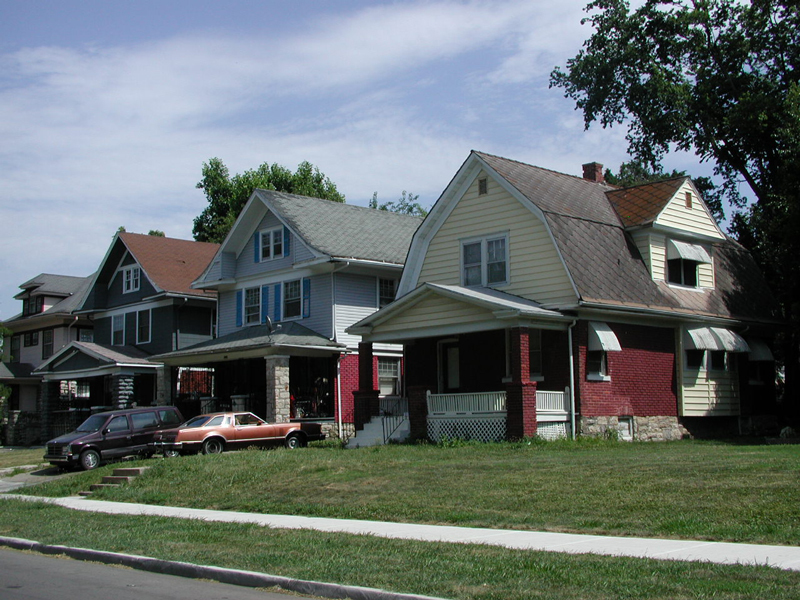 The unique history and architectural cohesiveness of the Neighborhood continues today, with great pride, and perseverance to preserve their heritage. Our firm was responsible for the following work: Section 106 Review (STRATA worked with the Missouri SHPO for approval of Redevelopment work and National Register updating, including finalization of and initiation of a new Memorandum of Agreement, and holding public meetings. ), Update to the National Register of Historic Places Nomination (STRATA performed a historic resource survey, documenting and mapping the 800 plus properties within the neighborhood to update the original Santa Fe Place Historic District National Register Nomination. ), Design Guidelines (STRATA specifically developed Design Guidelines for the Santa Fe Place Historic District Redevelopment to address both rehabilitation and new infill construction. 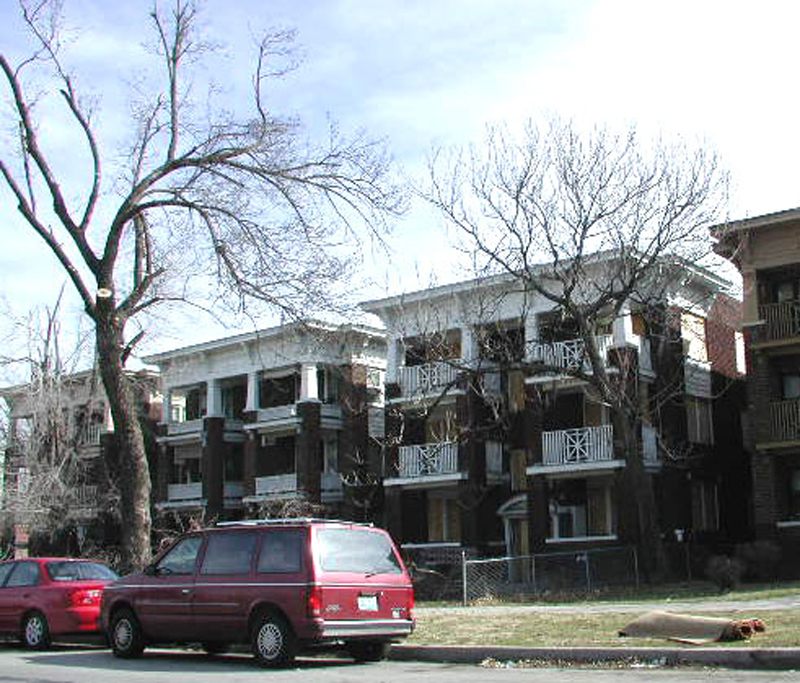 STRATA worked with the local Landmarks Commission and the Missouri SHPO to receive comments and approval. ), and overall Project Planning (STRATA provided Preservation Consulting Services; Public Design Charrettes, and Public Presentations. ).